JA alumnus Jerome Cowans grew up in a violent Kingston, Jamaica, neighborhood. 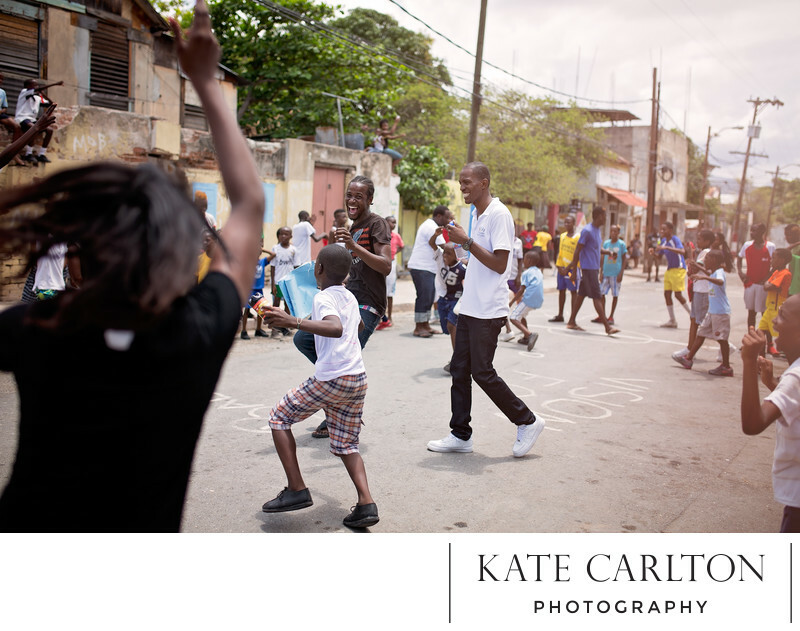 We traveled to Jamaica to meet Jerome and find out how JA changed his life. This neighborhood inspired him to get more involved and give back and be a youth leader. From a young age, he really wanted to get involved to create a closer community. He hosted a european football game in the neighborhood “field” for us to get to talk to all the kids about peace in a rough city.